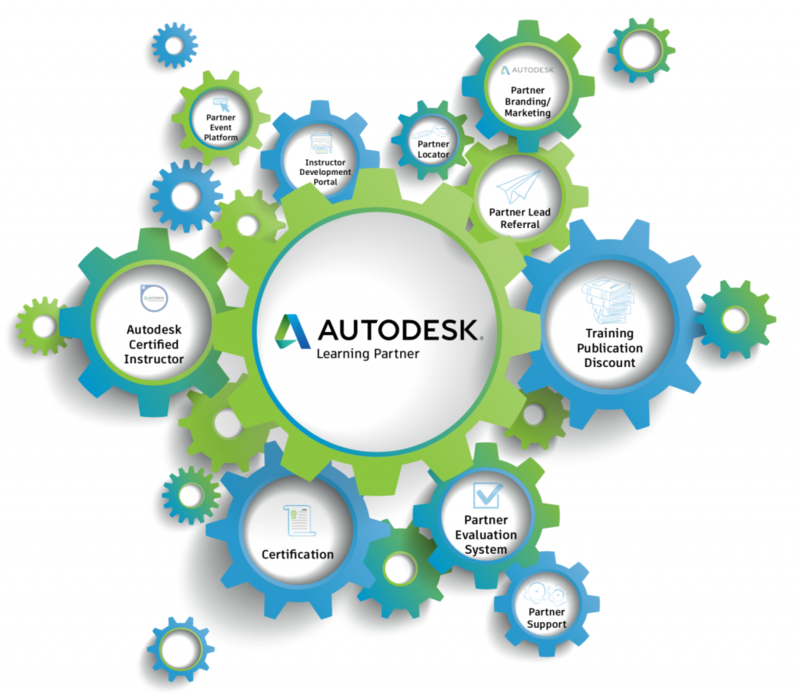 Join the Autodesk learning community and achieve better outcomes while delivering quality learning experiences to students, educators, and customers who want to build expertise or earn certifications. Depending on the type of training organization you fall into, Autodesk has the right solution for you. The first step only takes a few minutes. 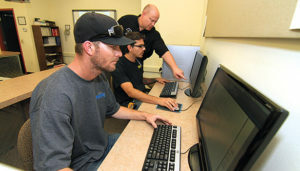 To learn more about the Autodesk Learning Partner Community, just go out to: https://www.autodesk.com/partners/learning and click on the “enroll” button.